I’m by no means a philanthropist or a super passionate volunteer, but I do believe that every one of us should try to give back a little bit when there are chances to do so. So when Dr. Melissa from MyDentist (where I get my Invisalign braces and my ongoing dental treatment) told me about Operation Smile missions in the Philippines, I jumped on the opportunity to go on my first volunteer trip. First off, what is Operation Smile? 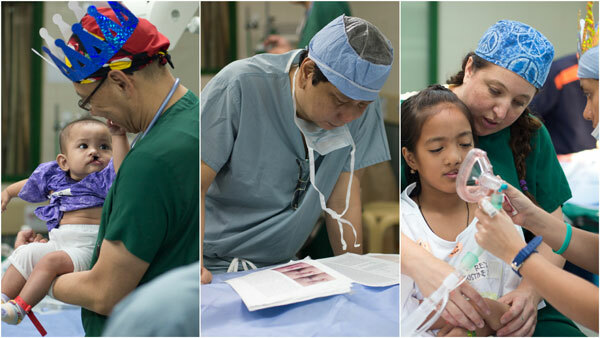 Founded by Dr. William Magee and Kathy Magee in 1982, Operation Smile provides free surgeries for children and young adults born with cleft lips, cleft palates and other facial deformities through the help of dedicated medical volunteers. 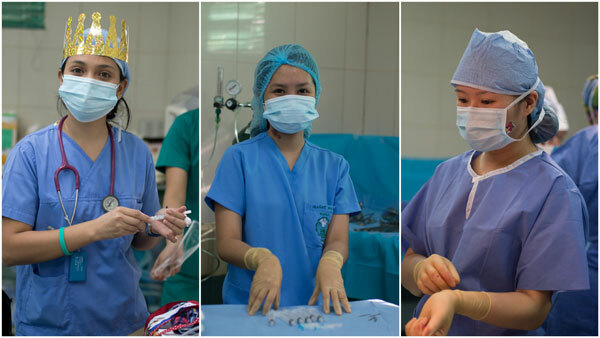 The volunteers consists of plastic surgeons, anesthesiologists, operating room nurses, dentists, pediatricians, speech therapists, medical equipment specialists, photographers, and more. There were four missions in Philippines from running from the 22nd November to 1st December 2012 happening at Manila, General Santos City, Cavite, and Cebu City. We went to Manila on the 26th November to participate in the mission as first week is usually the screening process and thus have less use for dentists. 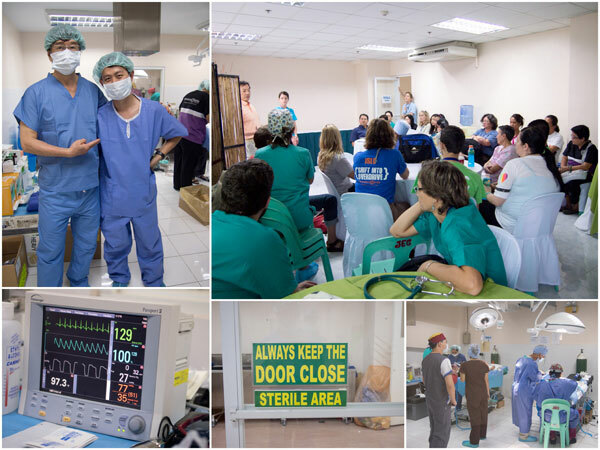 The mission at Manila was held at the Sta Ana Hospital, one of the government hospitals located at greater Manila. It was about a 20-30 minutes van ride from the hotel at Makati. Morning briefing starts at around 7 am everyday, so we had to get up by 6 am to have breakfast and catch the shuttle service to the hospital. The last operation usually doesn’t end before sunset. These are marathon sessions in surgery, but no one complain. I asked a local nurse where she resides, and her answer was “6 rides away”. “Huh?” was my reaction. Then she explained that in order to get to Sta Ana hospital, she had to catch a jeepney, a bus, tricycle, then 2 more jeepney trips, and another tricycle. The journey takes something like 2 hours and she had to travel back and forth everyday to volunteer for the operation. 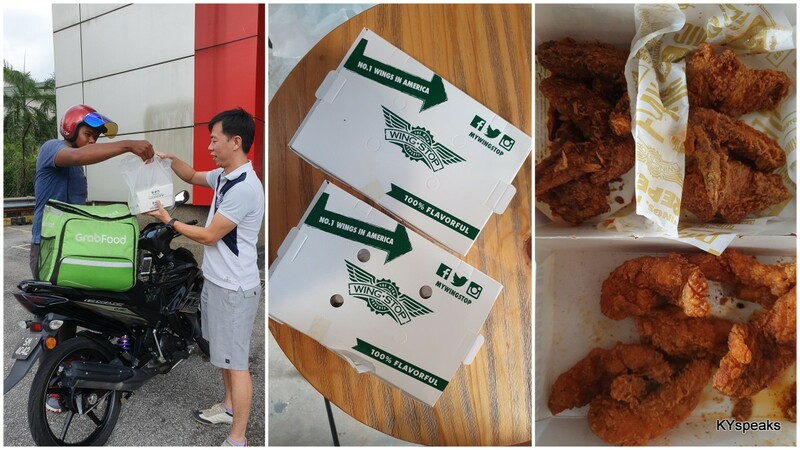 This is just an example of the dedication shown by the volunteers. 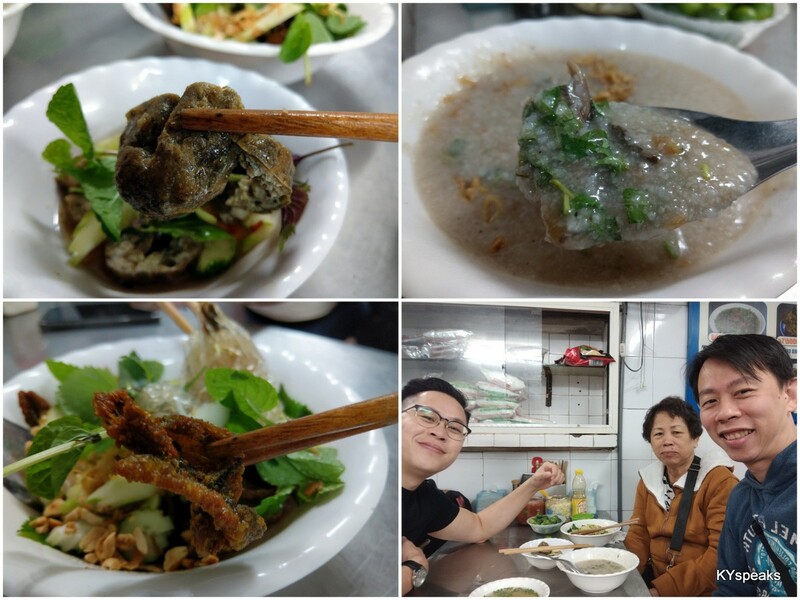 As for the international volunteers, Operation Smile provides hotel (decent 2-3 star accommodation, twin sharing most of the time), breakfast, and some food at the hospital pantry throughout the day. The volunteers paid for their own flights and other expenses. This is very far from a “free leisure trip with some volunteer work”. A huge chunk of money collected by Operation Smile is used directly to pay for the surgeries of the kids who need them. On the third day of our stay, we moved to Cavite City to join another mission as the need of dentists were more pressing at that location. The group at Cavite operates at De La Salle Health Sciences Institute, Dasmariñas. The private hospital donates the usage of two operating rooms for Operation Smile and there were five plastic surgeons paired with anesthesiologists and operating nurses. The mood in the operating rooms were usually quite relaxed and carries almost a celebratory mood. Everyone worked tirelessly but were always in a good mood. 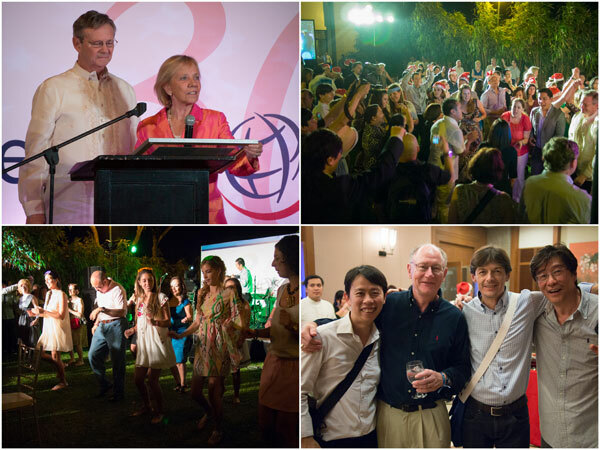 At the second to last day of mission, the Vice President of De La Salle University hosted a dinner at his residence to show appreciation to the volunteers, and there was a gala dinner a night after the missions concluded where volunteers from all four sites gathered at Manila to celebrate the success of the missions. 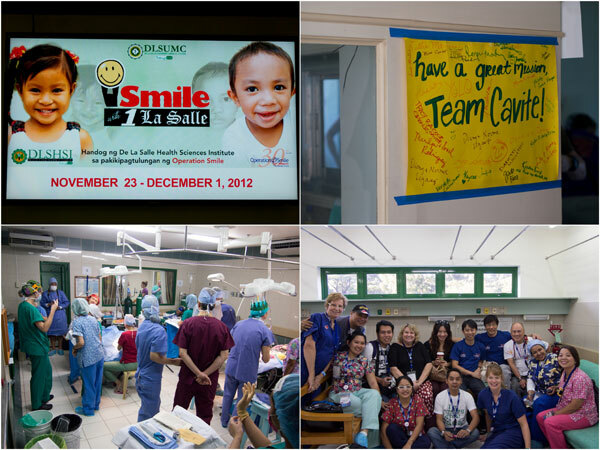 Over 500 children benefited from Operation Smile across the four sites. This trip opened my eyes and showed the better side of humanity that we seldom see. I felt embarrassed by the lack of help I could give to the mission other than spreading awareness through this space and other social media platforms. Perhaps I could be a imaging specialist or something next time. 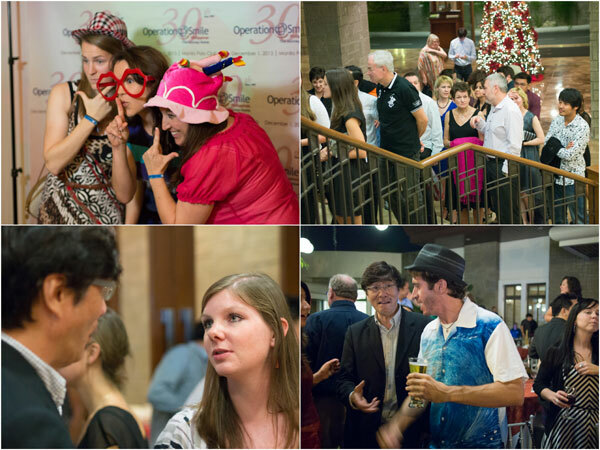 Check out www.operationsmile.org for more information. If you are think you can help (especially medical professionals), contact Dr. Melissa from My Dentist and make a difference. Sean: great mission indeed, it’s just that I wished I could contribute more. i am curious how you first encounter MyDentist? Chairman Meow: I actually first read about the place from Kenny’s blog. Im 28 yrs old ask ko lng poh pwede pa po ba maayos ito cleft palate qoh sa ngala-ngala..? Pls..rplay sa edad ko po ba 2 maaayos pa po kya 2 cleft palate ..kasi po gus2 ko po mas mging conpdence sa sarili ko at pngarap ko mgtrabaho sa ibang bnsa..bgo ko po gwin un gus2 ko po mna maayos 2..pls answer my questions …. ?